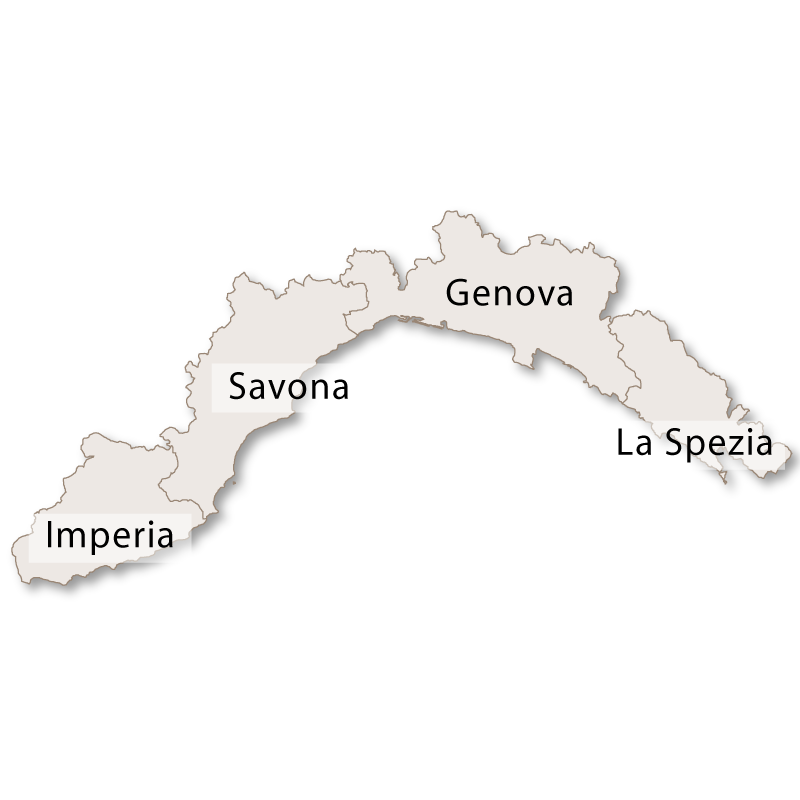 The province of La Spezia covers an area of 884 sq.km and borders the province of Genoa to the west, the region of Emilia Romagna to the north, Tuscany to the east and the Mediterannean sea to the south. 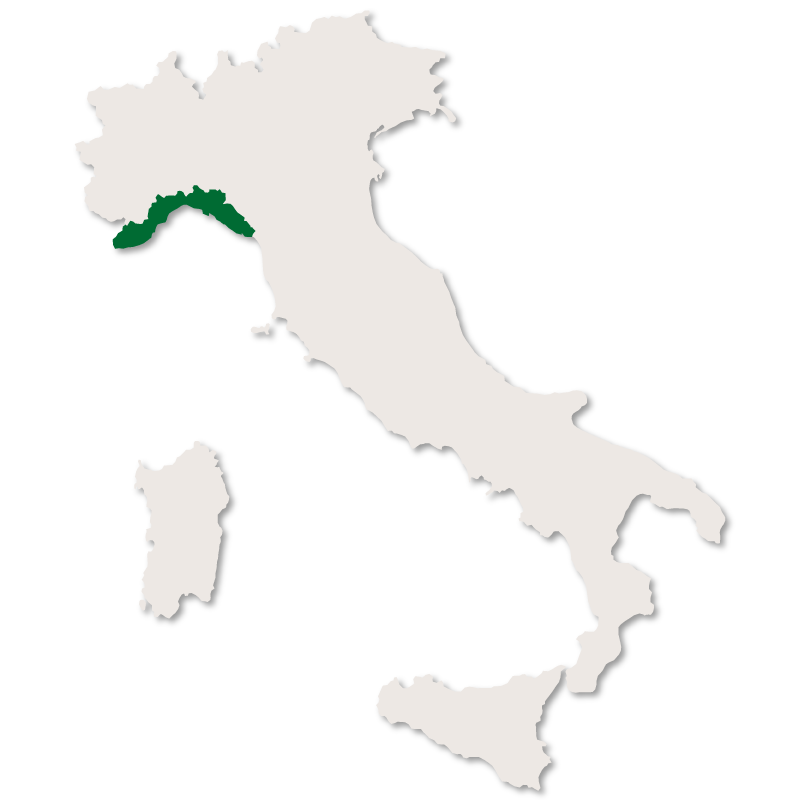 This province of Liguria has some of the most spectacular scenery both on the coast and inland. 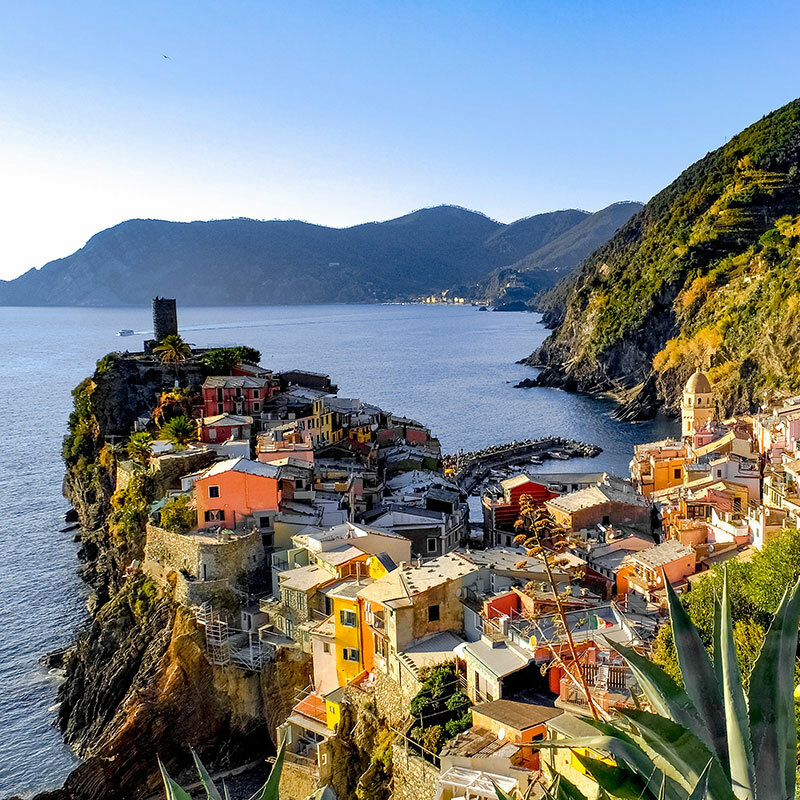 The famous five villages 'Cinque Terre' are all in the province as well as three small islands (Palmaria, Tino and Tinetto) just off the coast. Rising inland from the sea it is covered in a million shades of green with forests, hills, valleys, olive groves and vineyards until the Apuan Alps rise in the background to complete the picture. Colourful little villages nestle in among the greenery with pastel shaded houses clinging to the cliffside along the coast. This coastline is in fact one of the most famous in Liguria, if not in Italy. 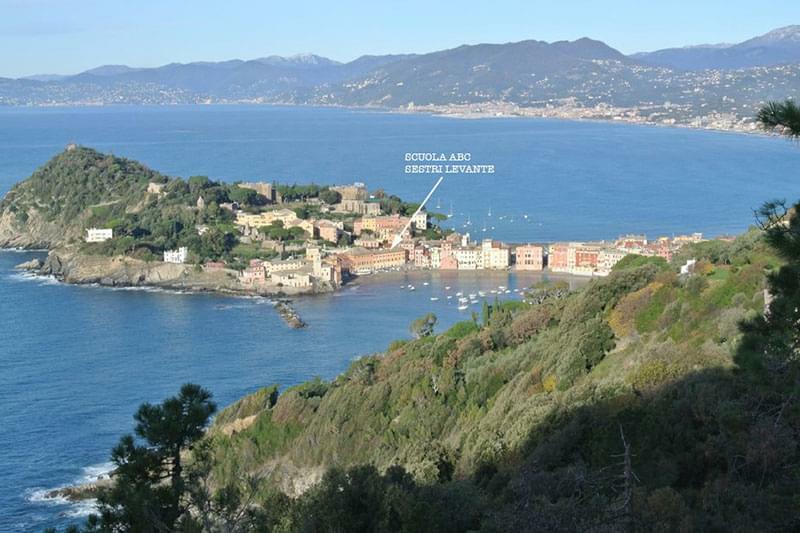 With exclusive marinas and resorts at places such as Portfino attracting the rich and famous and the Golfo dei Poeti, Portovenere and Lerici attracting famous poets and writers this province is indeed very special. 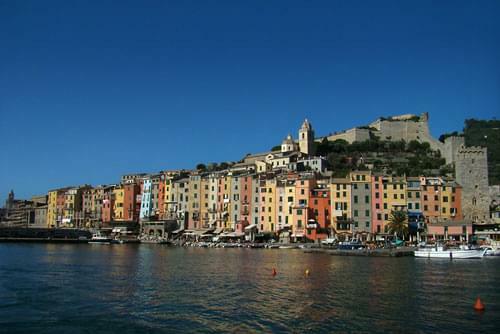 Tourism is big business in the province of La Spezia and most places are busy all year round. 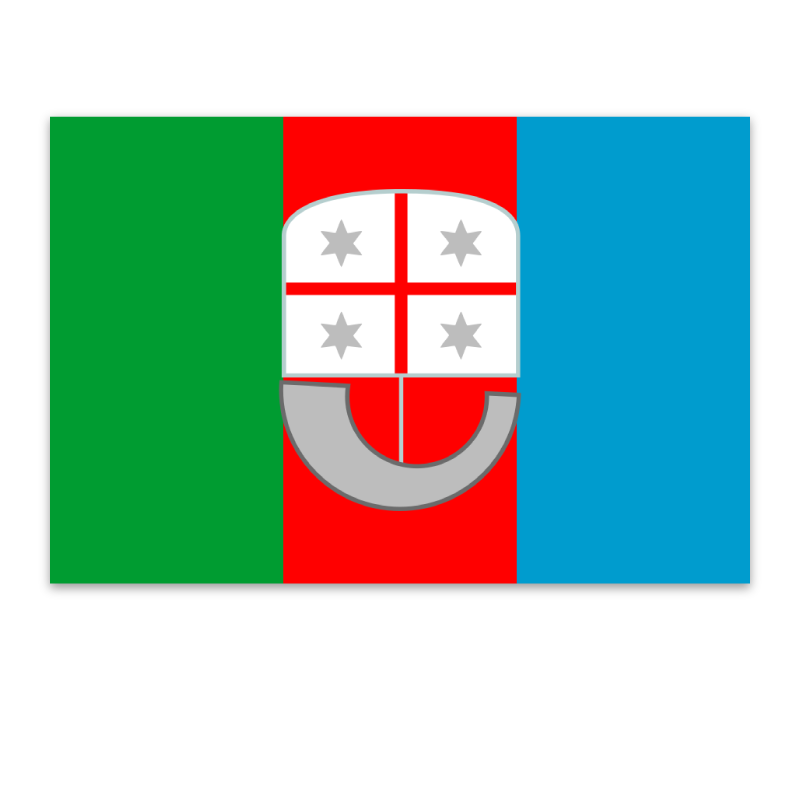 This city has the same name as the province and is its capital. 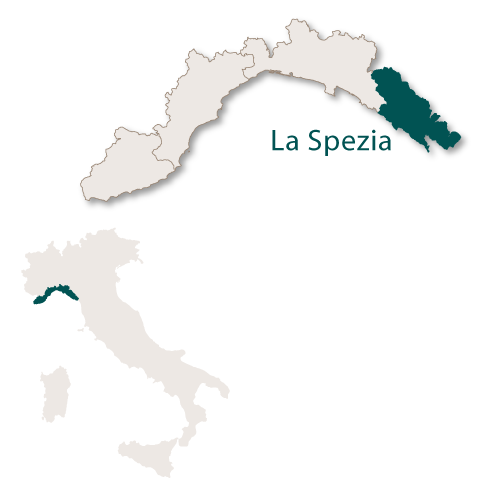 La Spezia has a large port which and is one of the main Italian military and commercial harbours and hosts the arsenal of the Italian Navy. There are also several marinas for the mooring of pleasures craft. The city centre is pretty and spacious with plenty of good shops, restaurants and bars and some charming architecture. Within the city you will find the Castle of San Giorgio which was built in 1262 as a watchtower but was destroyed in 1273 by the Genoese. It was finally rebuilt, together with new walls in 1371. Other than this there are some nice public gardens, a lot of Art Nouveau style villas and an interesting mosaic inside the Post Office. Some churches of note are Abbey church of Santa Maria Assunta, Cristo Re dei Secoli, Santi Giovanni e Agostino and Nostra Signora della Scorza. 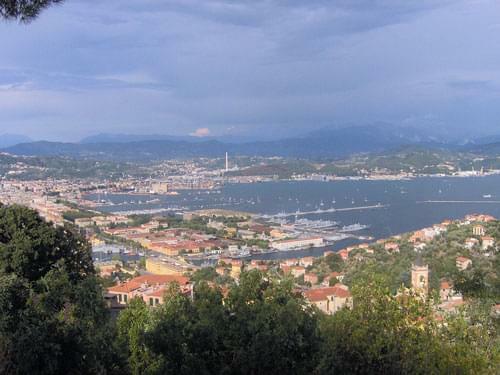 Other than being a particulary beautiful location, Lerici's claim to fame is that it is the place where the poet Percy Bysshe Shelley spent a lot of his time. There is also a castle here which was built in 1152 but today is a museum of palaeontology. 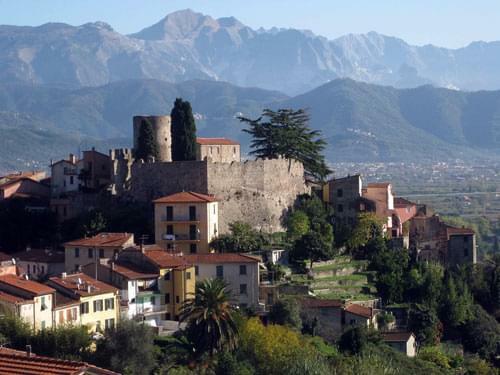 A pretty village with an impressive castle that once belonged to the bishops of Luni. There is also the Monastery of Santa Croce del Corvo and some archaeological remains. 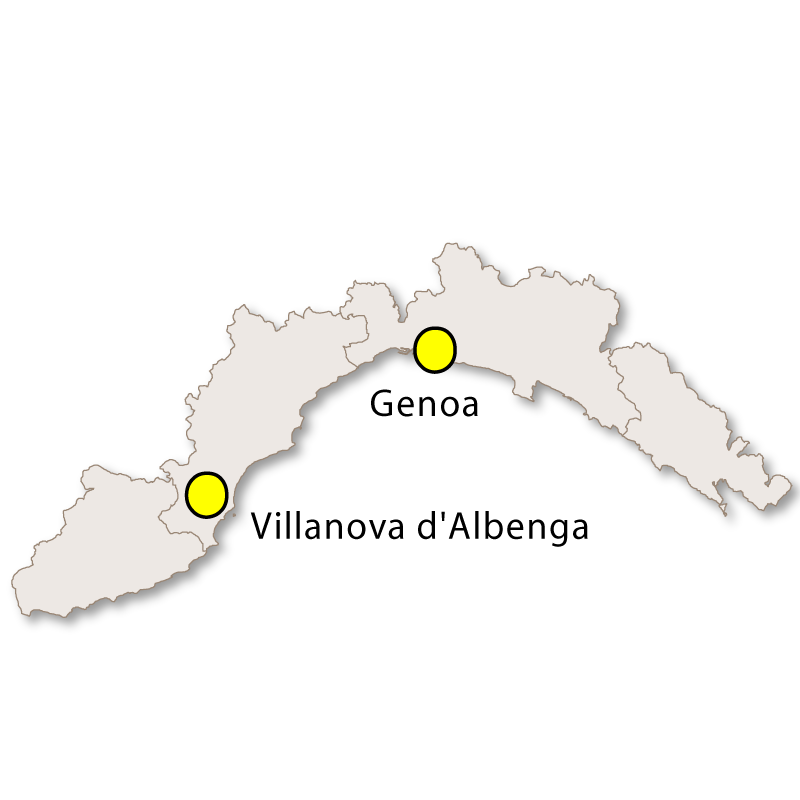 About 60 kilometres southeast of Genoa this small town has a lot to offer. The medieval castle which was originally built to defend the town is still in perfect condition. The church of Sant'Andrea was built in the 13th century in the Ligurian Gothic style and has an exterior of black and white stripes and a beautiful rose window over the main door. This is a truly spectacular coastal village with tall, multi-coloured houses almost rising out of the sea. Steep steps take you up to the centre which consists of narrow streets with houses and interesting shops. The small harbour is used for pleasure craft which attracts the rich and famous and is always full in the summer months. The little town is wonderful to wander through and beautiful views of the sea and coastline full of bays with crystal clear water can be seen at various points. There is Gothic church (St. Peter), a Romanesque church (St. Lawrence) and the Doria Castle. 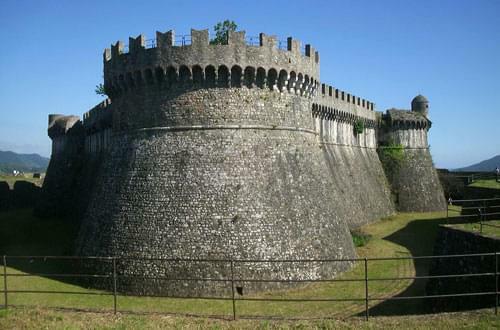 Sarzana is one of the larger towns in the province and has a large, well preserved fortress. There is also a cathedral constructed from white marble and built in the Gothic style in the latter half of the 14th century. 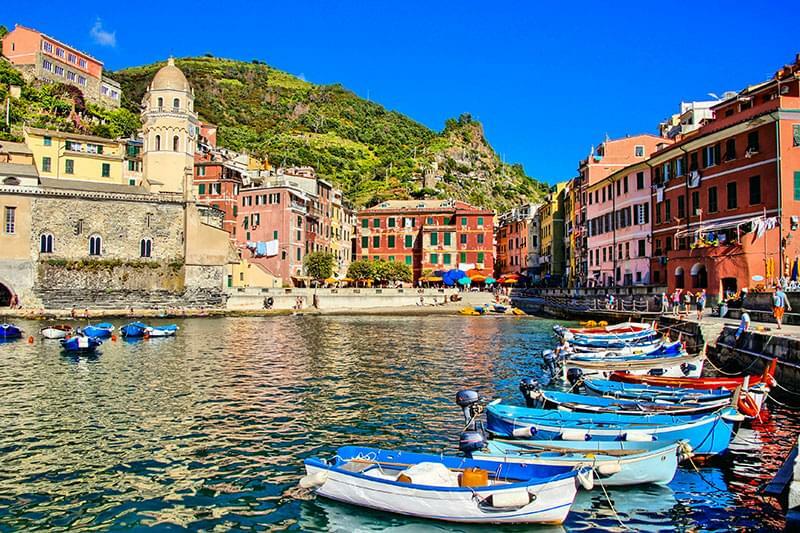 Cinque Terre is a small stretch of coastline just west of La Spezia in Liguria. 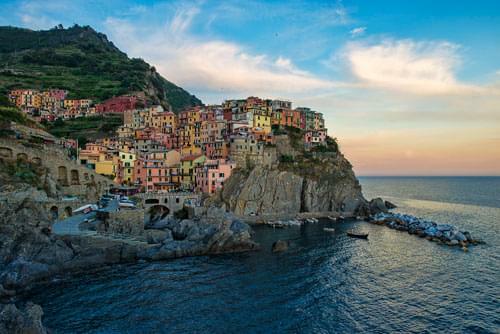 It is named after five villages: Monterosso al Mare, Vernazza, Corniglia, Manarola and Riomaggiore. It has a unique charm and was established as a National Park in 1999 and is also a UNESCO World Heritage Site. The villages are set on the steep hillside where cultivated terraces cascade down to the sea.